A versatile addition to your winter gear, The North Face Clementine Triclimate Ski Jacket has a wearable option for any conditions. When things are a little wet, the outer shell is made with DryVent™ 2L fabric with a DWR finish. Need some warmth? Put on the inner jacket that features 100g of Heatseeker™ insulation. 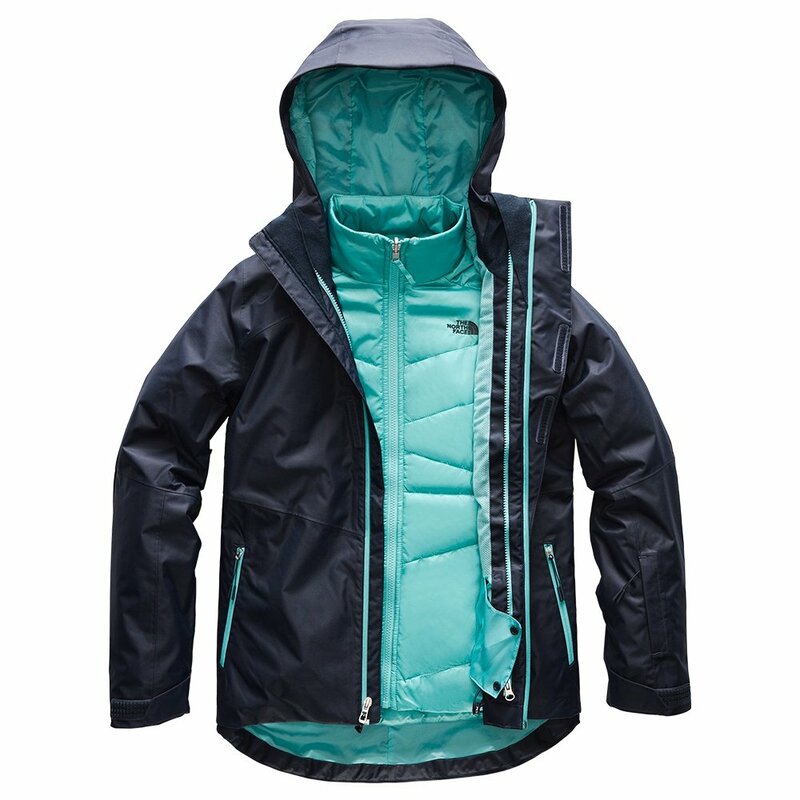 The North Face Clementine Triclimate Ski Jacket also features zippered hand pockets, an internal goggle pocket, underarm venting, and plenty of other features that make it mountain-ready.